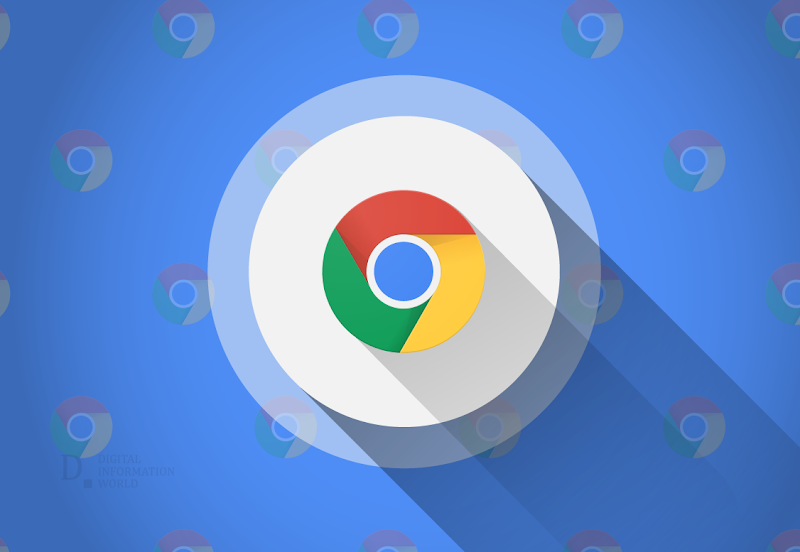 It’s a feature that Firefox and even the likes of Internet Explorer have had for quite some time now but for some reason Google Chrome has been very late to the party when it comes to drive-by download protection. A drive-by download is basically what happens when a download begins without you knowing about it. Files can be uploaded to your computer in their entirety without you knowing a thing, and you can probably imagine all of the unsavory uses that such a tool could be put to in terms of cybersecurity and data protection. The fact of the matter is that we use drive by downloads all the time. These are basically those downloads that occur when you click on a link and get taken to a new tab where the download file comes from. However, they can also happen without your consent so it is definitely a good thing that Google Chrome is finally getting protection from these downloads. What users have desperately needed for quite some time is a way to control and regulate drive-by downloads, especially now that they are becoming so much more prevalent and the internet continues to become an increasingly malicious and dangerous place. An interesting thing to note is that the version of Google Chrome that runs on iOS might not be getting this update. This is because of the fact that this update is coming to Chromium which is the open source browser that Google uses to build Google Chrome. Google Chrome on iOS is built using Safari’s engine, AKA WebKit. Hence, iOS users should still be wary if they are intending on using Google Chrome on their Apple devices. Drive-by downloads could still potentially end up occurring on devices such as these.